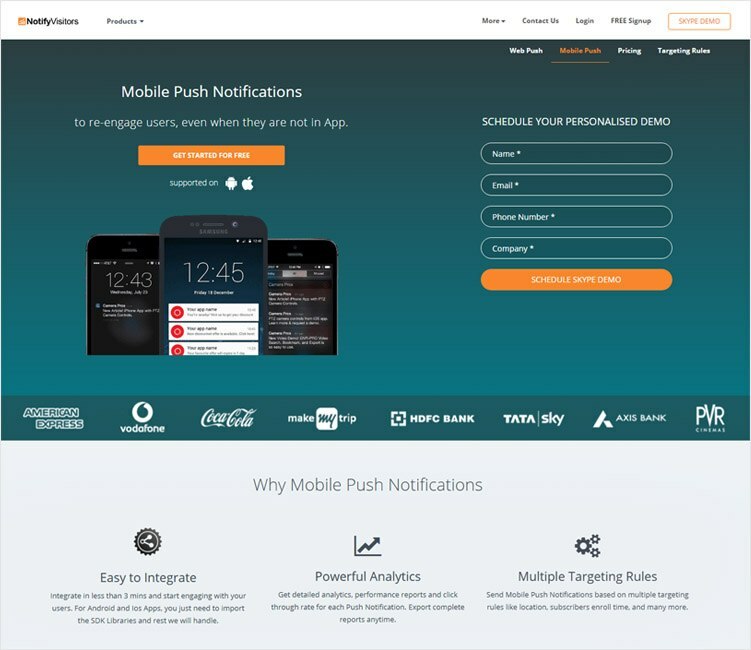 Are you looking for some of the best mobile push notification services? 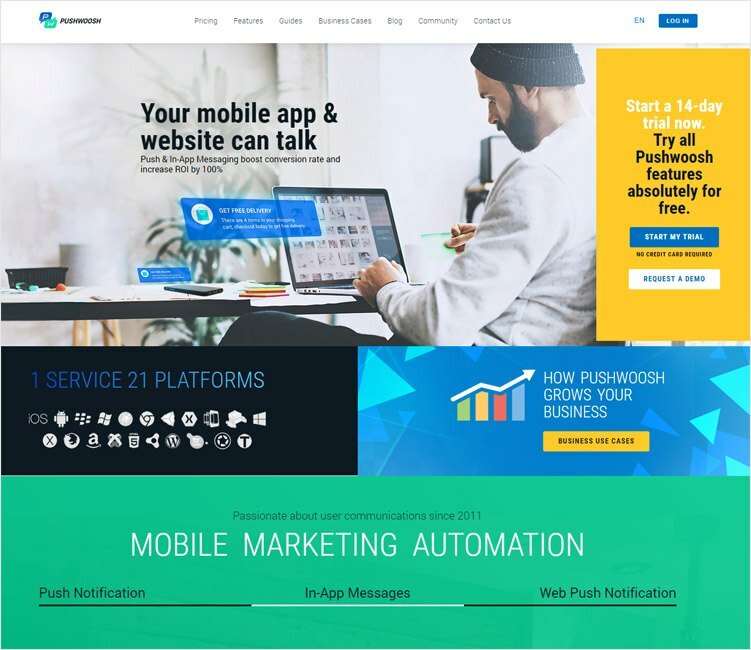 Different mobile marketing strategies are being utilized to make the mark on the customer’s mind, and one of the most used mobile marketing strategies is the use of push notification. Push Notifications are the part of these strategies. It is the disruptive alert or notification which comes on the phone, even a locked one, to inform the end user of some specific information. This specific information can be a tagged photo in case of Facebook, or the announcement of the new arrivals, information about the discount or the breaking news. There are many ways the push notification can be used. 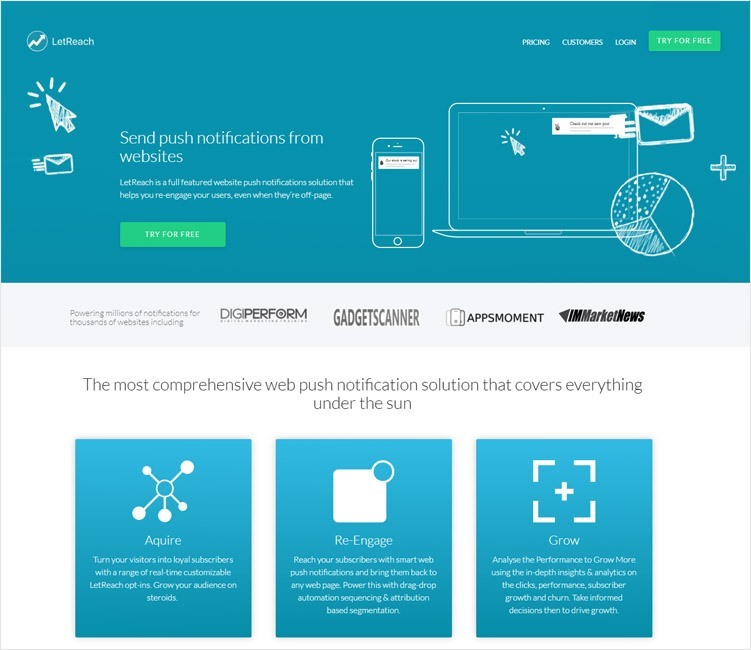 The following articles discuss some of the best push notification services around. HelpShift promises the customer engagement and happiness with the help of the various push-notifications. The company has an impressive list of clientele which includes the apps of Lonely Planet, WordPress, and Luxe etc. who have used different services of the HelpShift. Multichannel support is the biggest advantage of the app. The app is available on iOS, Android, PhoneGap, Unity etc. and allows the companies to keep track of all the information on a single window. Furthermore, the platform can be integrated with other services like Salesforce and this makes it easier to work seamlessly. In-app messaging and mailing through which the customers can directly send the message to the customer support is also the part of the offered bundle of services. 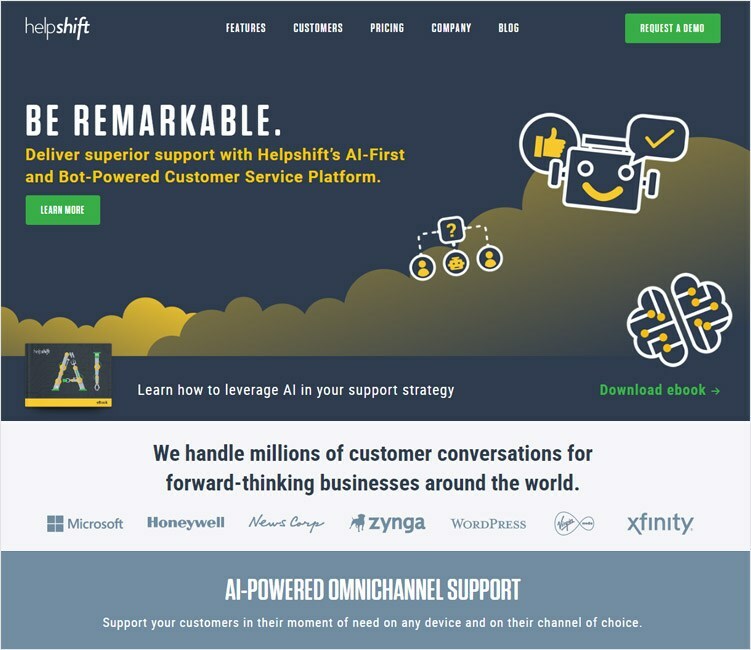 Internationalization and scalability are possible with the continuous support from the HelpShift team. This means that mobile marketing can easily expand geographically and in numbers without disturbing the quality. 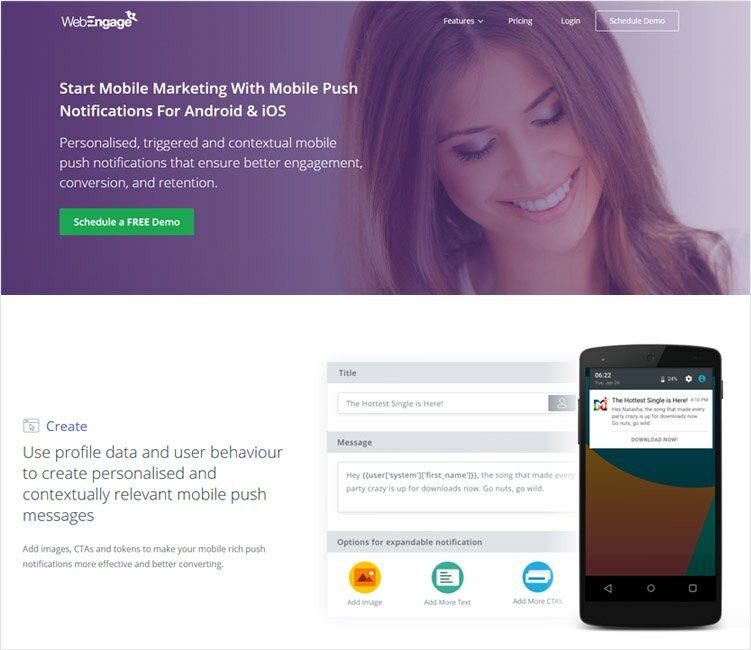 Good push notifications need to be contextual and customized for them to be successful and not a nuisance, and that is where WebEngage comes in the picture. They allow the sending of push notifications that are customized based on content utilization by the users, based on geographic location and as per their device preference. Ease of multi-channel marketing is offered by the company, by seamlessly integrating the data from the different channels in a single window. Allows segmentation of the users as per their profile and based on this segmentation, different notifications can be sent to the different segment of the customers. Trigger engagement is possible in this platform, i.e. the platform allows sending of the push notification based on certain triggers for example based on geo-fencing, and push notification associated with that particular area can be sent. Amazon is a pioneer in the field of push notification. The push notification platform of Amazon offers the major advantage of use-based pricing making it the lucrative option for those who are not sure about the usage. It allows choice of any of the major platforms like Android, iOS, Python, Java etc. The messages can be sent to the individuals or the whole group at once depending upon the context of the pus notifications. The company allows the SNS to directly contact with the other push notification services and sent the push notifications via them. Strong analytics are provided in Amazon SNS and these can be utilized to further improve the experience of the customers. 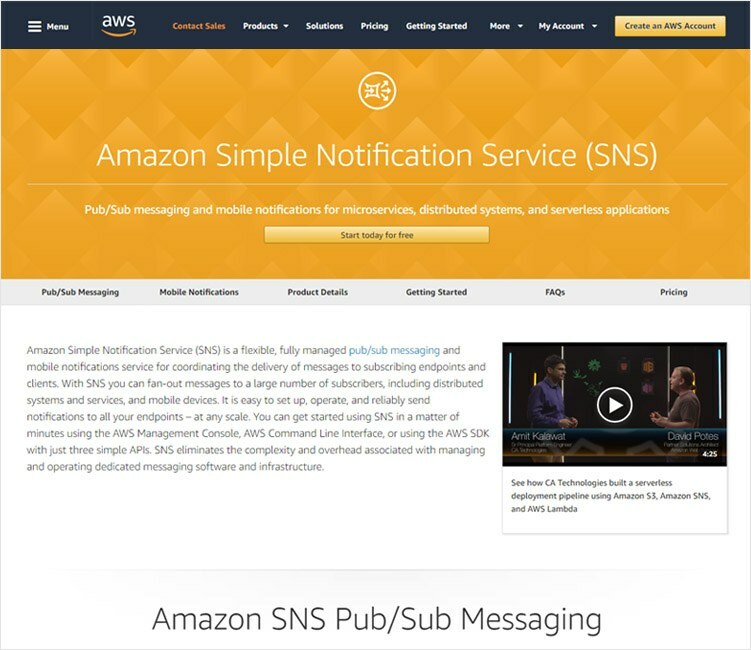 Scalability is possible with Amazon SNS without any interruption with the help of three APIs. 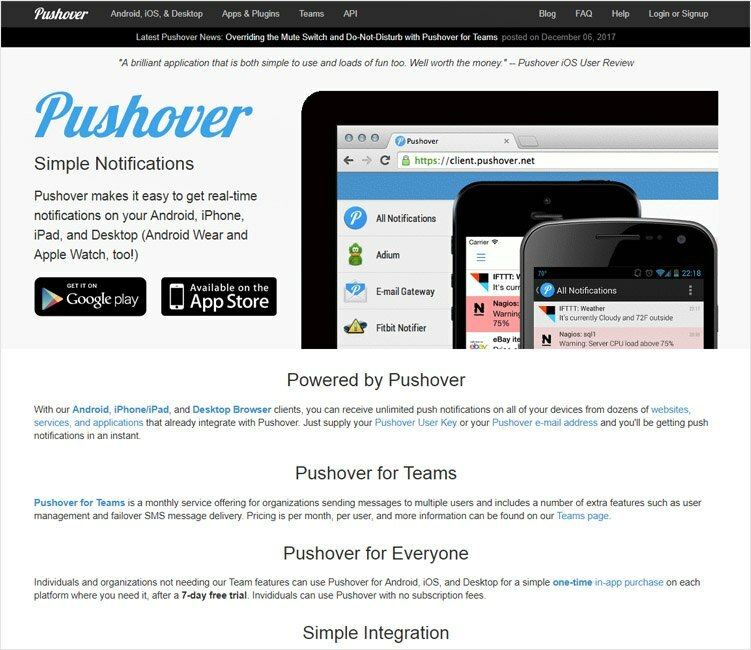 PushOver is another of the platform for push notification, but the best part about the platform is that the ease with which it can be integrated with the browser, app, or any other network. The app can be used for Android, iPhone, iPad, desktop and even for the Pebble, Apple watches. With the variety of platform, the customers can be reached anywhere using the PushOver platform. Allows contextualization of push notifications by the users based on the interest, context and time. This makes the notifications friendly rather than nuisance. Allows 7-days of free trial before the final purchase of one-time license. There is no need to pay every month as the one-time license takes care of most of the needs. The platform is easy to use and quite easy to install. IBM push notification is the next big thing in the field of push notifications. It allows the sending of customized and contextual push notifications to android, iOS, blackberry and windows 8 based devices as well. This means that the push notification are not limited to Android or Apple products, but the customers using Windows phone and Blackberry can also be catered by the IBM services. 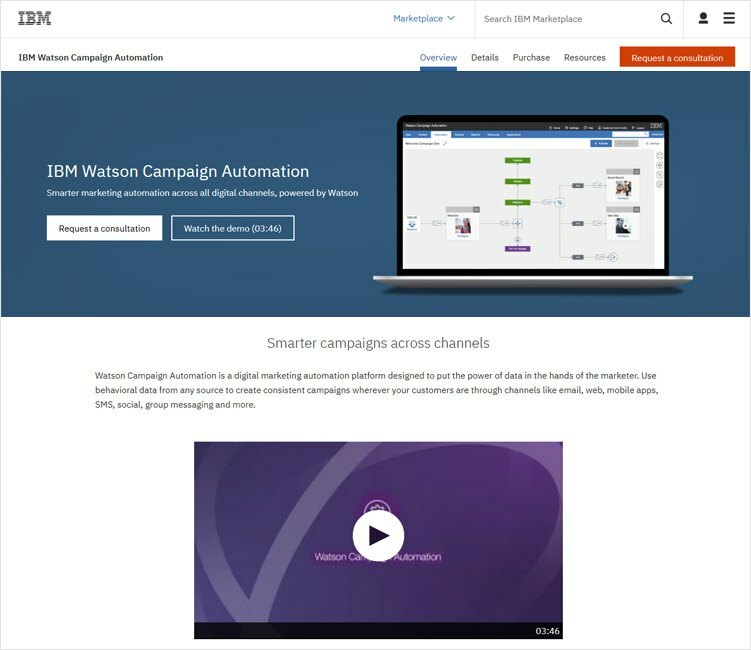 The IBM push notification service is the flexible service which offers a lot of choices in terms of customization of the content, time of sending and who is it sending to. Because of many customization options, it can be used for many different features and is adaptable in nature. Also. the mobile investments can be truly justified with this service. The platform also offers the templates which will help in the customization of the notification content. PushWoosh is a well-known name in terms of the push-notification. It can be used for 21 different platforms to send across the push notifications via mobile or on the web. Plus, the platform is loaded with many features which makes it a perfect platform to send the notification. The platform allows strong customization along with the personalization of the messages. This customization can be based on time zones, geo-tagging, user profile etc. The platform allows customization of the messages as per the users. Rich media content can also be delivered using the PushWoosh platform. 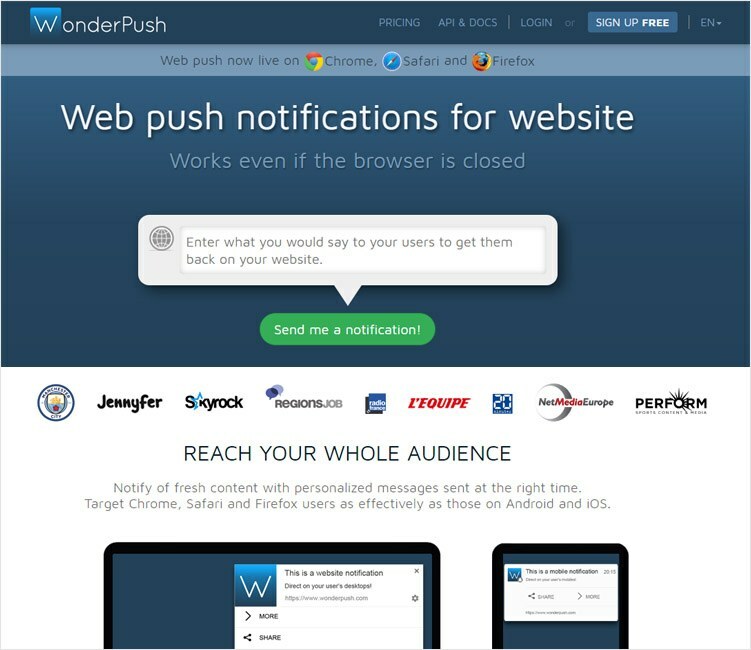 WonderPush is another platform for sending across the push notification through chrome, Safari, Firefox, Android and iOS platform. With high speed, the platform can be purchased as per the requirement of the users. The customization and targeting is possible through WonderPush. The platform is quite easy to set up with its intuitive dashboard. The platform allows multiple sub-domains to be handled by a single user platform. The messages can be sent across with quite a high speed. 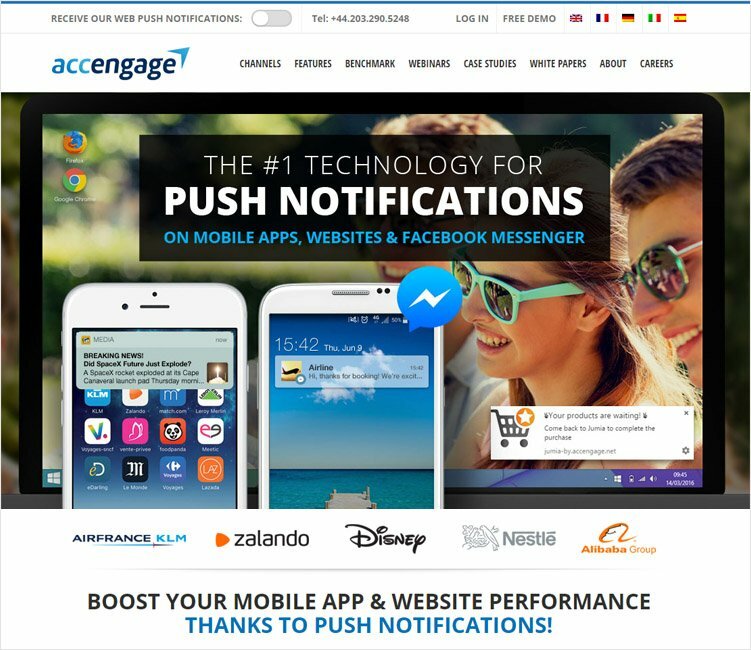 Accengage offers many mobile marketing related solutions to its users, and push messages are one these solutions. The company allows sending of these messages in rich formats which can be customized as per the customers. Push notification through Accengage can be scheduled as per the requirement. The platform allows the publication of multi-app messages which can be sent across using the single platform. The messages can also be translated into different language depending upon the requirement. The platform allows sending of the messages in the form of images, multimedia texts etc. Targeting the right group of the customers is the need of the push notification and the strong analytic feature of the platform allows the same. NotifyVisitors is an easy to integrate mobile push notification program which allows multiple rule targeting. The targeting in this platform is its strong USP. Trigger-based notification feature is there in NotifyVisitors which allows sending of notification based on the real-time experience of the users. Easy to use with its do-it-yourself application. The platform allows the filtering of the customers based on the subscription time of the different data and hence makes it a perfect analytical tool to analyze the preference of the customers. Unlike the above-indicated platforms, outreach is different as it allows the use of a mobile website directly for the push notification. There is no need for a separate app for the same. The platform requires copy-pasting of the code for integration in the website which will allow the users to subscribe for the notification. The app is free for the first 2000 user base. The notifications are suitable for HTTP and HTTPS websites. All kinds of customizations and targeting is possible over this platform as well. It can be easily integrated with the third party making it a perfect solution for communication with the other parties. With the above available platforms, the choices are many. The user should select the best platform according to the need of the customization of the product. Push notification, if done rightly, have the capability of turning into the blood of the mobile marketing. Moreover, these platforms help in bringing the dream of reaching the customers to light. So what are you waiting for—select the right platform and connect with the customers!